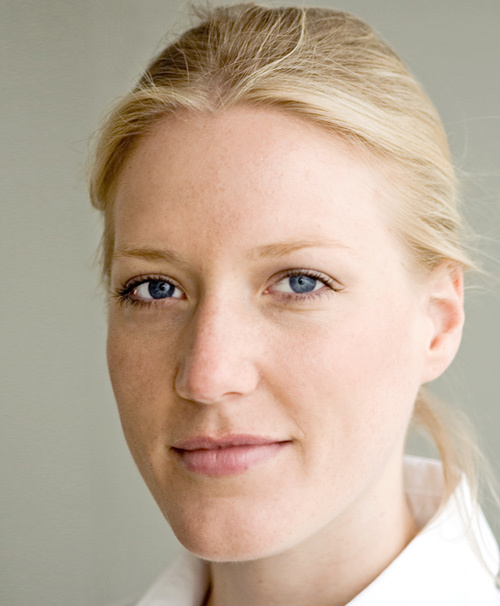 Tabea Flügge is a senior oral surgeon in the Department of Oral and Maxillofacial Surgery at the University Medical Center in Freiburg, Germany. She completed her dental training at the Charité, Berlin before becoming trainee in oral surgery at the University Medical Center Freiburg in 2011. In 2013 she received her doctor’s degree from the Faculty of Medicine of the University of Freiburg. After an ITI scholarship she spent at ACTA dental school at the University of Amsterdam in 2015/2016 she returned to Freiburg, Germany. Since 2016, Tabea Flügge is member of the “Nexte Generation”-committee of the German Association of Implantology (DGI). Her main clinical and research interest are imaging technologies and digital treatment concepts in implant dentistry. She received research grants for ongoing research projects focusing the application of novel imaging technologies for preoperative treatment planning in implantology.